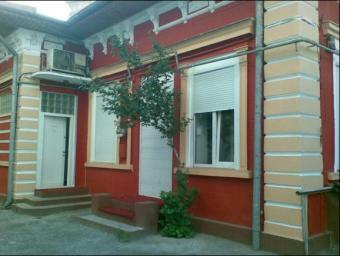 I sell a house in Bucharest (Romania`s capital) Downtown. Ideal for notary office , medical , business or home. It sold with Luxury furnished. Stated that all documents (survey, tabulation, history of sales contracts) are in the possession of the property owner!